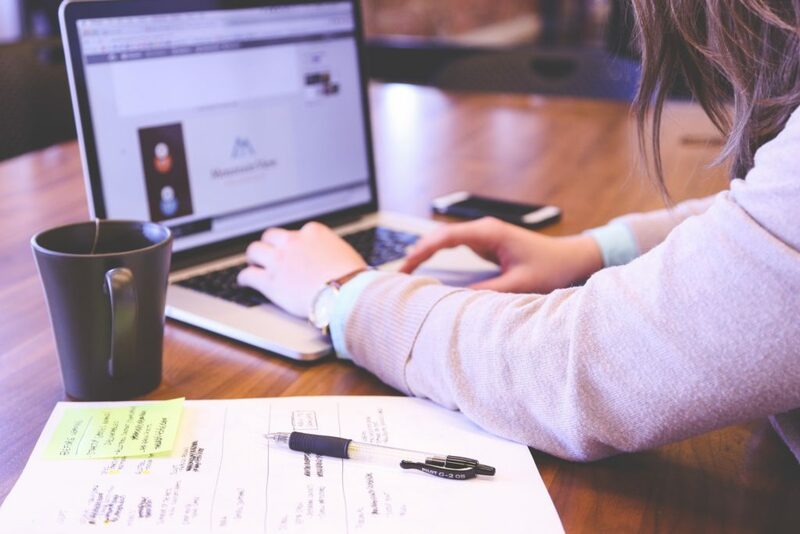 When you’re starting your design career, finding a mentor can be one of the most effective ways to continue improving and building your skillsets as a designer. But good things are rarely easy to come by and finding a great mentor is no different. With the number of jobs available in the creative industry exploding, mentorship is in high demand, and time is a valuable resource for most successful creatives. But fear not! If you take time to figure out exactly what you’re looking for in a design mentor and become actively engaged in the creative communities around you, you’ll be able to find the perfect mentor to help you accomplish your creative goals. And with the amazing resources available to you, you might discover that having a personal mentor isn’t even necessary to constantly be improving as a graphic designer. Follow along as we share some great tips to help you learn how to find a design mentor that’s right for you! Where are you in your design career? The first step is looking at where you are in your creative career and deciding what type of mentor makes the most sense for your current goals. For instance, if you’re earlier in your design education you might not need a full-time creative mentor, but you can definitely start making a name for yourself in the creative communities around you. Just starting to learn design – If you’re just starting to learn design, you might not need a full-time creative mentor, but you should start diving head first into a design education and making a name for yourself in the creative communities around you. Bootcamps – if you’re interested in making a large monetary investment in your creative education, programs like those at General Assembly have fantastic long-term mentorship programs. You’ll be paired with mentors throughout your course and you’ll be constantly surrounded by other students whom you can learn a ton from. Self-learning – Companies like Skillshare and Udemy are changing the game when it comes to online design education, letting you learn a huge percentage of the skills you need for practically no money at all. Platforms like these don’t offer 1-on-1 mentorship, so if you need help throughout your education, you can schedule individual mentor sessions on platforms like RookieUp, which lets you schedule short mentor sessions with an amazing community of on-demand creative professionals to help you whenever you have questions or want some feedback on your progress. Online communities – When you’re getting started in design, it’s crucial to start immersing yourself in the online graphic and visual design worlds. Not only will you find constant inspiration from the amazing creatives with online presences, but you’ll quickly learn the vocabulary of designers around the world and become much more confident speaking with other designers. 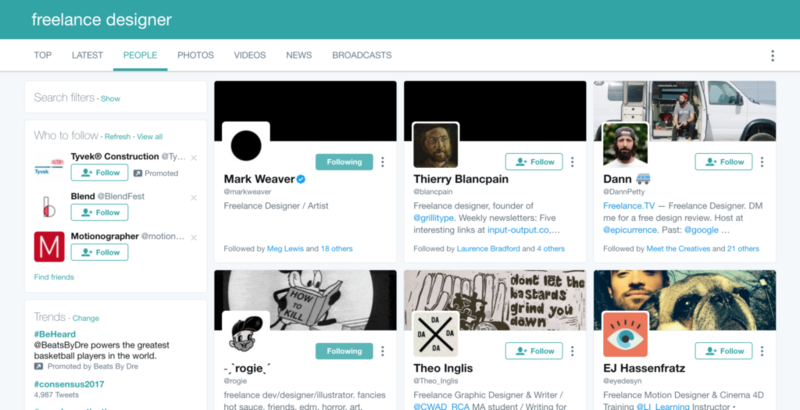 Check out lists of the best designers on Twitter and Instagram, and constantly be browsing the top questions on the design sections of sites like Quora and reddit. Actively learning design – Once you begin to become proficient in design skills and tools, you should start contributing to design communities you find online and seeking out ways to meet other designers. Join a mentorship program – If you live in a major city, there are a number of in-person mentorship programs that pair you with designers near you. Check out programs like XXUX or AIGA’s website to see if they have any programs near you. Engage in the conversation – Start commenting on other designers’ work and asking for critique from design communities. A few great places to start are Designers League and reddit’s Design Critiques. Post your work online – Create a profile and post your work on a few designer communities like dribbble or Behance. Comment on other designers’ work and you’ll slowly build up an audience of people yourself! Reach out to designers directly – If there are any graphic or visual designers you like, reach out to them directly on Twitter, LinkedIn, or other communities asking for critique. This is the best way to get a 1-on-1 relationship started with the people you most respect in the industry. Starting to work professionally as a designer – Congratulations! Your dream of becoming a practicing designer has become a reality. At this point, you’re probably looking for a mentor to help propel your career to the next level. Attend meetups – Meetups are one of the best ways to meet other creatives in your city. Even if you live in a small city, there’s a good chance that there are at least a few relevant meetups happening in your area on a weekly or monthly basis. Search for your ideal job title on Twitter and filter by “People” to find a ton of potential mentors! How do you make the most out of your mentorship? Before you meet with a new mentor, take some time to lay out what your ideal mentorship would look like. You want to set up your conversations to ensure you get as much value as you can every time you chat (and don’t waste the time of your mentor). 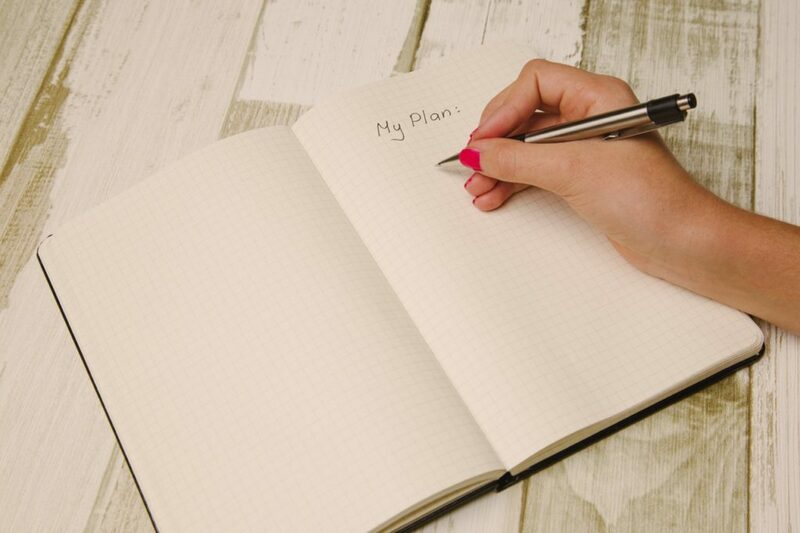 Set an agenda for each chat – write down a list of questions and thoughts you want to discuss prior to each meeting so that your mentor can review them beforehand and reach out with any clarifying questions. Decide on next steps – During each meeting, spend the final few minutes of your conversation talking about action items and next steps. Have a shared online home – Use a platform like Trello or Evernote to create a shared space where you and your mentor can share notes, inspiration, projects, and more. Ask if you can help – the best mentorships are not one-way streets. Even if your mentor doesn’t need any help, you might learn something new in the process of listening to what they’re up to! So get out there and start looking! Mentorship is one of the most impactful parts of your creative journey and you never know where you might find your future mentor.If you’re having trouble finding a mentor and need someone with you as you build your creative skills, check out the mentors on RookieUp. Find the perfect mentor to help you accomplish your goals, whatever they may be! With its thin profit margins and heated competition, getting ahead in the online selling world takes a tight grip on spending. If you are the kind of individual that sees aesthetics as a problem to be solved through the creative use of modern technology, becoming a professional designer can be a fulfilling career choice. Want to build an amazing portfolio? Get our ultimate guide to building an incredible design portfolio website! Thanks for signing up! Check your email to confirm and receive your 10% offer code.